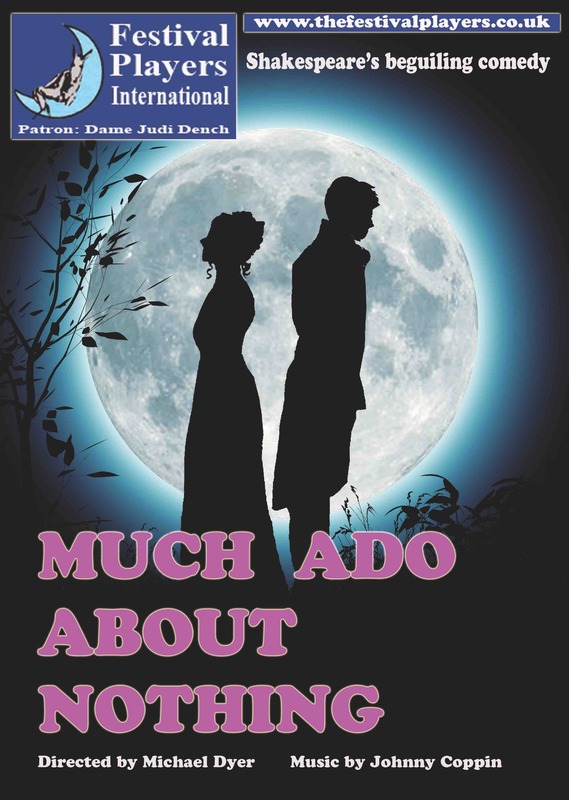 Festival Players return to Tiverton Community Arts Theatre to bring you "Much Ado About Nothing" one of Shakespeare's most popular works. Once again the company will perform outside in the grounds of the theatre. Remember to bring something comfortable to sit on and a picnic if you wish. One of Shakespeare's greatest comedies - a tale of love, deceptions and misunderstandings. Played with an all male cast, be prepared to be entertained, amused and diverted by the wonderful Festival Players!